Melina Marchetta’s stunning debut novel is one girl’s story of her final year at school, the year she sets herself free. Josephine Alibrandi is seventeen and in her final year at a wealthy girls’ school. This is the year she meets her father, the year she falls in love, the year she searches for Alibrandi and finds the real truth about her family – and the identity she has been searching for. Melina Marchetta is a bestselling author in more than twenty countries and eighteen languages. She has published award-winning young adult, fantasy and crime fiction, including her acclaimed crime novel, Tell the Truth, Shame the Devil. 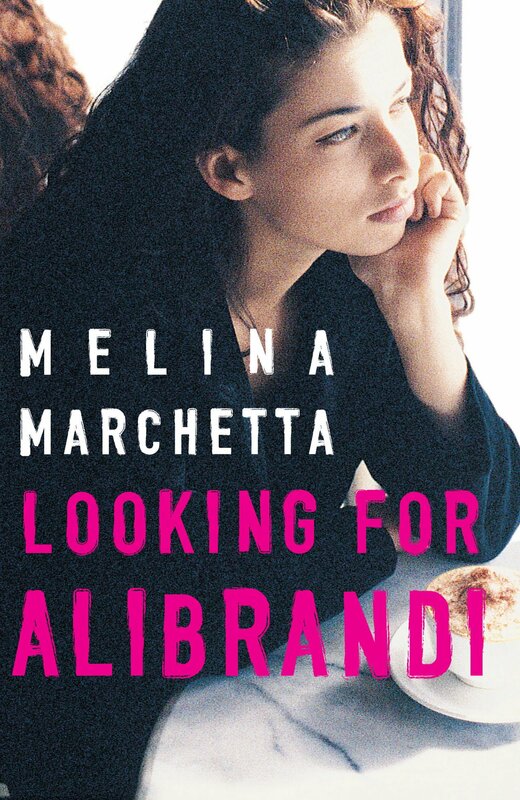 Her much-loved Australian classic, Looking for Alibrandi, swept the pool of literary awards when it was published, and was also released as a film, adapted by Marchetta, winning an AFI Award and an Independent Film Award for best screenplay, as well as the New South Wales Premier’s Literary Award and the Film Critics Circle of Australia Award. The companion novel to Marchetta’s award-winning book Saving Francesca, The Piper's Son, also received much acclaim in Australia and internationally, and in 2009 Marchetta won the prestigious Michael L. Printz Award from the American Library Association for Jellicoe Road. She lives in Sydney.